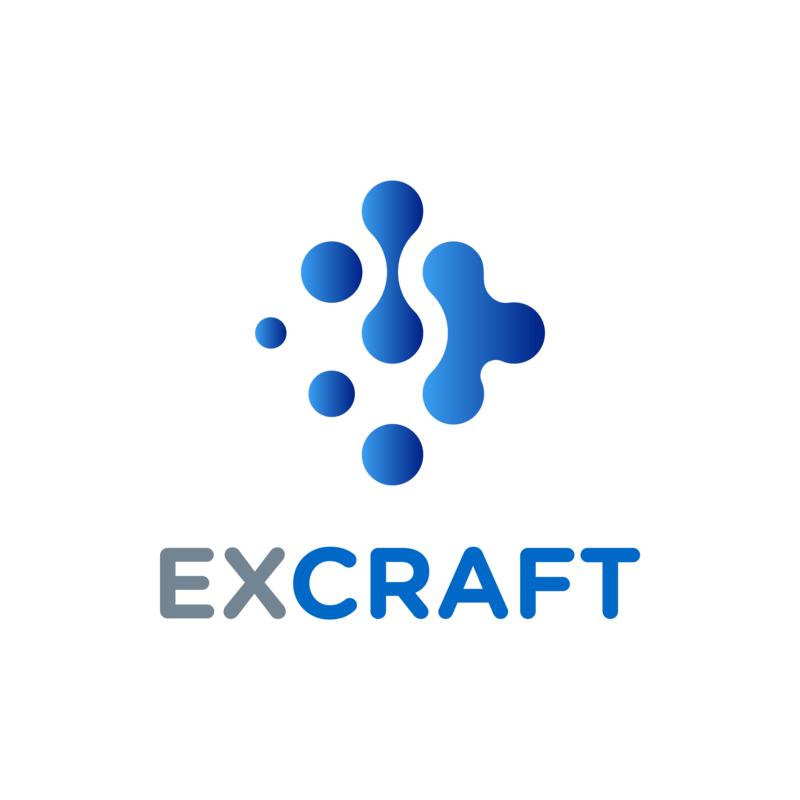 ExCraft does not support any fiat currency (USD, JPY, etc.) trades or transactions. Only cryptocurrency may be deposited and traded on our exchange.